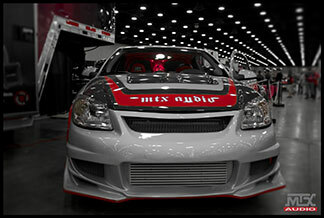 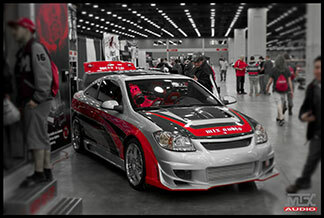 MTX was onhand February Friday 21st through Sunday 23rd, 2014 at the Kentucky Exhibition Center for the 51st Annual Carl Casper Custom Auto Show. 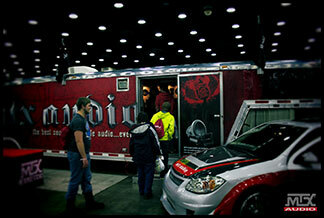 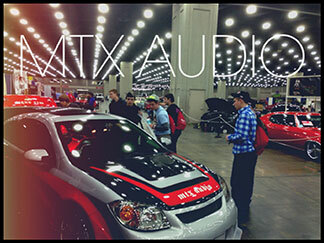 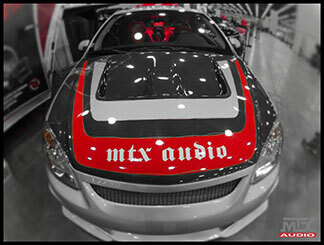 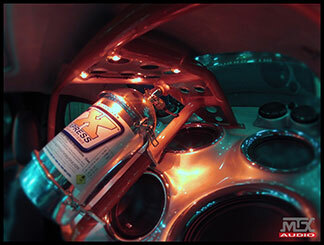 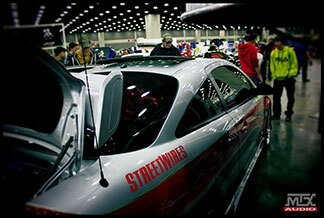 We had our MTX's 40ft mobile showroom, custom car, and Josh was on hand to rock the place. 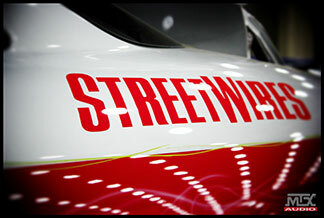 For more event details visit, http://www.carlcasper.com/.